It's midnight. Turn out the lights, cuddle with your true love, and shiver to tales from the greatest fright-meisters in the world. 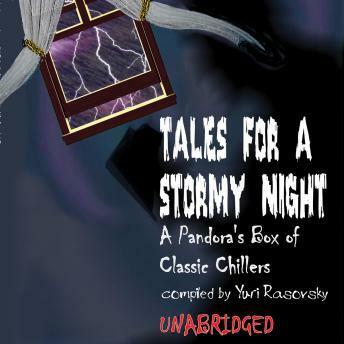 This volume of late-night listening offers tales, plays, and poems, along with music and sound effects, for lovers of the macabre.